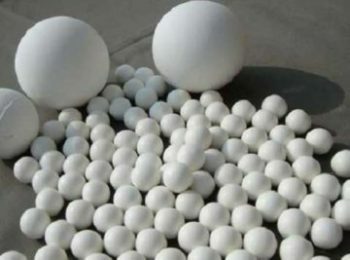 Calcium aluminate cement, also called high alumina cement, has been applied and developed for nearly 100 years. 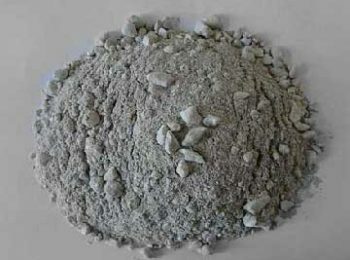 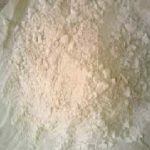 The main composition of calcium aluminate cement is Al2O3, which is in the raw material of bauxite of industrial alumina. 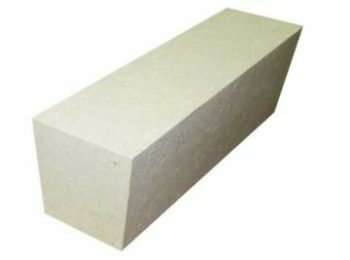 calcium aluminate cement are applied widely in various high temperature industries as refractory materials, for monolithic uses. 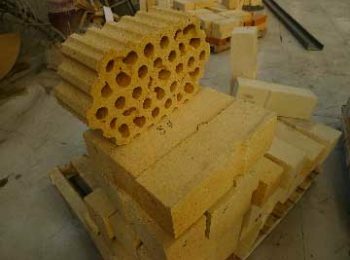 Calcium aluminate cement has a good plasticity, so its application is rather convenient during construction. 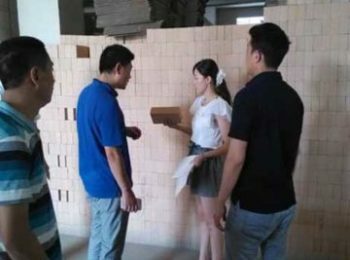 Due to its cement character, its adhesive strength is good. 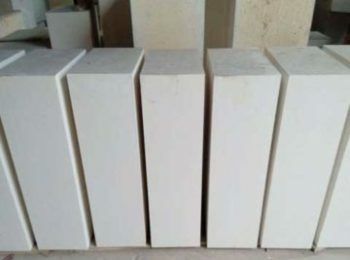 Also, the material has advantages of good slag resistant ability, strip-resistant ability under high temperature, and strong corrosion resistance. 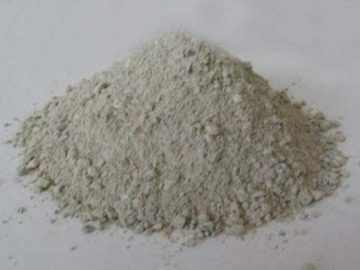 Since the major component of the material is aluminate oxides (melting point more than 1770℃) , so the calcium aluminate cement has a good high temperature performance. 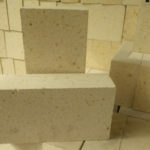 1When heat resistant concrete is prepared, aggregate is determined according to service conditions. 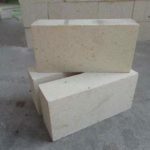 Aggregate should be selected in proper gradation so as to maximize the density, and attention should be paid to the matching and adaptation of cemented materials. 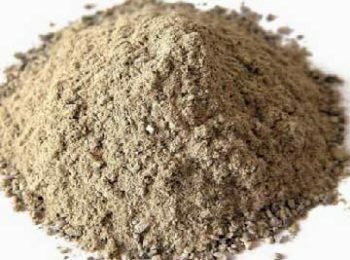 Sand proportion should be controlled between 40% and 60%. 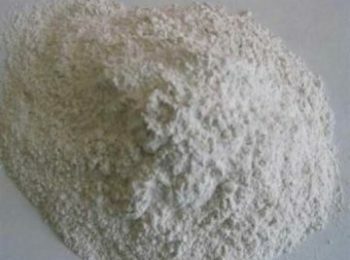 The mix proportion should be determined by trial mixing. 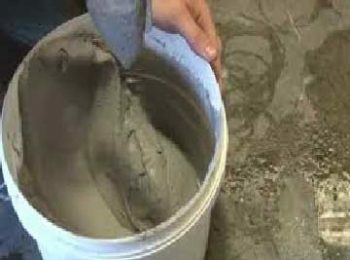 2 After the cement is unpacked, the add water into the cement at a certain proportion Machine or manual mixing into mortar. 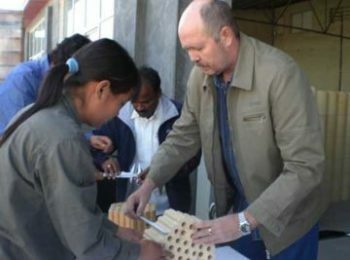 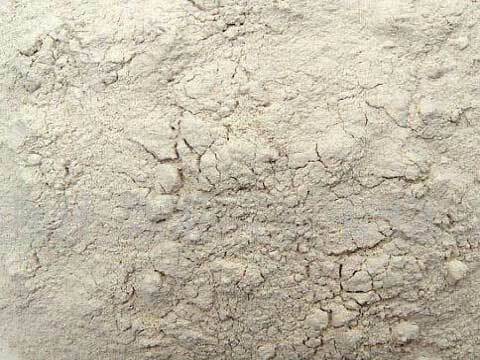 The mixture of mortar should be used up in 40min. 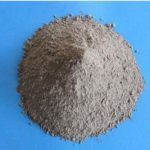 The hydration heat of aluminate cement is concentrated in the early release, and the casting thickness should not exceed 3cm. 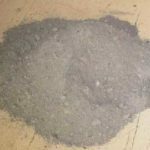 after the concrete hardened, it should be immediately watered for maintenance, water maintenance time is no less than 3 days. 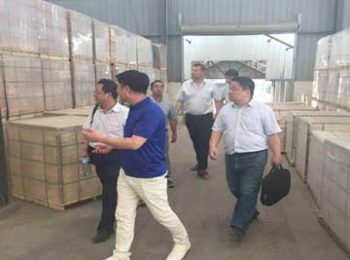 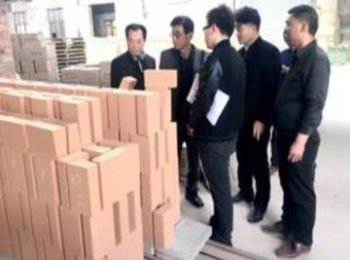 3 When the expansive cement is prepared, the dosage of aluminate cement clinker is 73%~76%, and dihydrate gypsum is 24%~27%. 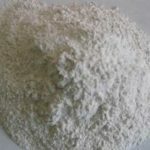 Preparation of self-stressing cement should be add more portion of dihydrate gypsum. 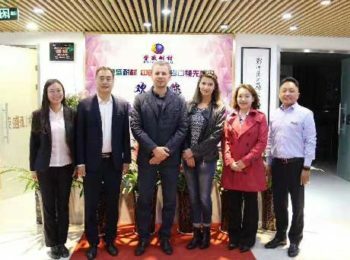 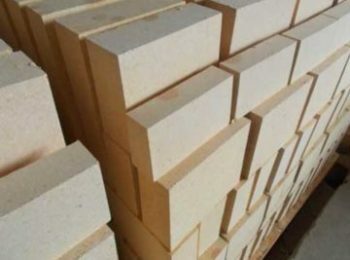 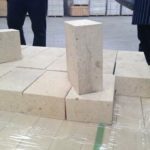 In recent years, with the development of chemical building materials, the composite properties of high alumina cement and Portland cement have been paid more and more attention to. 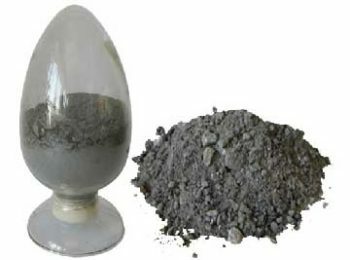 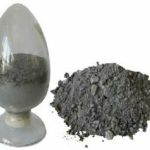 Because the two kinds of cement composite can retain the later strength of Portland cement, and can also use the high strength characteristics of the high alumina cement. 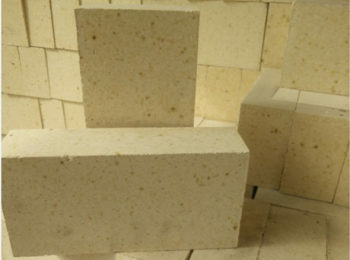 At the same time, reaction among the gypsum and two kinds of cement, can result in the formation of ettringite, which can hardened swiftly, has a rapid absorption, shrinkage compensation, so as to obtain good performance of mortar.